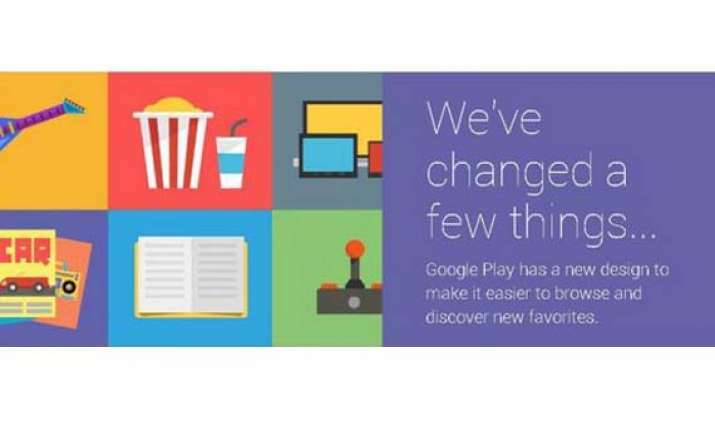 Berlin, July 24: Google has overhauled Play, its browser-based download platform for apps, books, movies and music. The new design has significantly larger symbols for individual entries, providing a feel of more space. But that means users do not get to see as many games or albums at one glance. A few functions from older versions have also gone missing. Programmes in the My Apps section can no longer be uninstalled with a mouse click. It's also no longer possible to see with one look which programmes are installed on which machine. Google Play will now sort customer reviews automatically, meaning it is no longer possible to first look only at the most positive or negative reviews. You can see the changes here: Internet — Google Play (https://play.google.com).